You can make money with WordPress in lots of different ways. 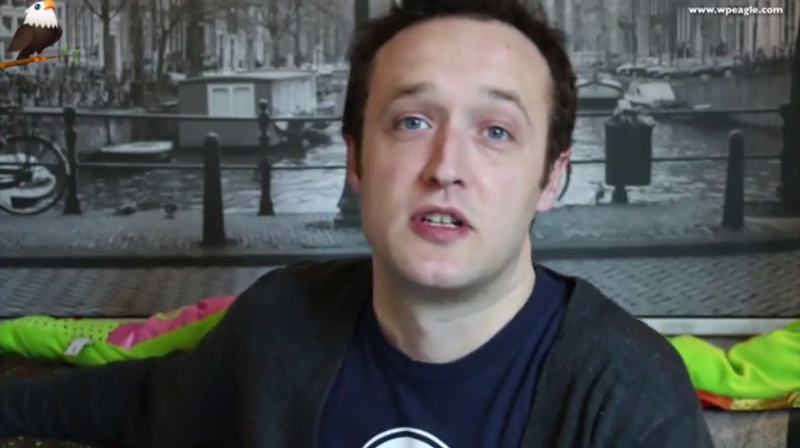 In this short video I reveal a couple of ways I use WordPress to make a few quid. If you can’t watch the video right now, basically..
Everyone needs WordPress. Well maybe not everyone, but there will be loads of local businesses near you crying out for a decent website. By helping them out with your WordPress skills (which you can learn for free on great sites like this) you can deliver a great website for a relatively low cost. If you can install WordPress and setup a premium theme then you’re half way there. Charge a fixed fee and give them some basic training and you have a compelling package. If the client needs extra functionality you’ll probably be able to find a plugin that will do what you need. As an extra revenue stream, recommend or resell WordPress hosting too! The WordPress community is huge with a wide range of great products, like themes and plugins. By learning about these products and blogging about them (like i do) you can identify which ones work the best, and in turn, recommend them to others. Most merchants run affiliate schemes which means you earn a commission on every customer you refer. If you hadn’t noticed I like to make Youtube videos all about WordPress. I do it for fun. However they also generate a little revenue via the Youtube partner program. Anyone can become a Youtube partner so if you have passion for WordPress, or anything else for that matter, why not make some videos? It’s not a get rich quick scheme but if you work at it you can earn a few dollars – it’s also a great way to promote you website or blog. Good luck with your ventures online!